The Asia-Pacific Association of Agricultural Research Institutions (APAARI), International Maize and Wheat Improvement Center (CIMMYT), FAO Regional Office for Asia and the Pacific and CGIAR Research Program on MAIZE are jointly organizing the 12th Asian Maize Conference and Expert Consultation on Maize for Food, Feed, Nutrition and Environmental Security on 30 October – 1 November, 2014 at the Hotel Rama Gardens, Bangkok, Thailand. To share experiences and the latest information/knowledge on cutting-edge maize technologies among the maize research and development community in the region. 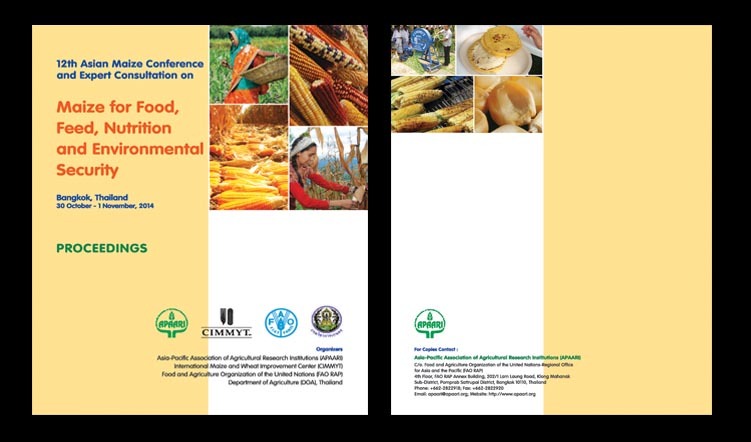 To develop an innovative and impact-oriented regional strategy and road map for enhancing maize productivity and production in Asia through access to and accelerated adoption of resilient technologies, market opportunities, networks, investment priorities and policy guides. 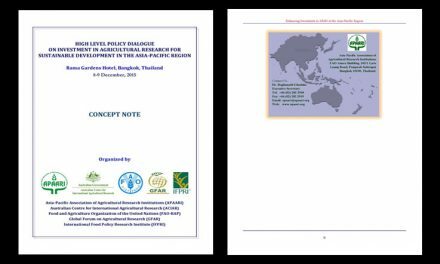 A regional road map for enhancing maize productivity and production in Asia developed. agricultural research centres and advanced research institutions, non-governmental organizations, foundations and funding agencies, involved in maize breeding, biotechnology, production management, seed systems, and value chains. 300 participants attended this important Conference and Expert Consultation. The cost of participation including travel, accommodation, etc. will be borne by the delegates who are self-sponsored. However, the cost of participation (either partial or full) of sponsored participants will be borne by the organizers. To obtain a visa to visit Thailand, foreign delegates may contact the Thailand Embassy/High Commission in their respective countries; Thailand issues visa on arrival for nationals of some countries (please check the information on relevant website). A formal letter of invitation will be sent by the Organizers to the registered delegates for the purpose of applying for a Thailand visa. 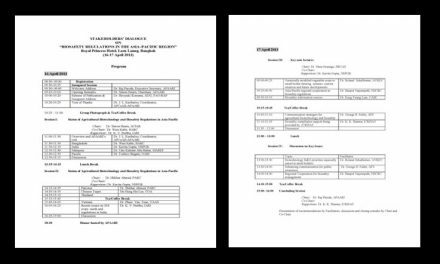 Registered participants must send their travel plans in advance to the Conference Secretariat (amc.apaari@gmail.com) with a copy to Ms. Urairat, Administrative Associate, APAARI (urairat@apaari.org ).